I received a handful of some hair products by Hask recently. I’ve been a fan of the Argan Oil Hair mask that they make and was excited to try out more products from this company. I just finished using my bottles of Macadamia Oil Shampoo and Conditioner. I was impressed by how soft my hair felt after using them and really loved the way they smelled. 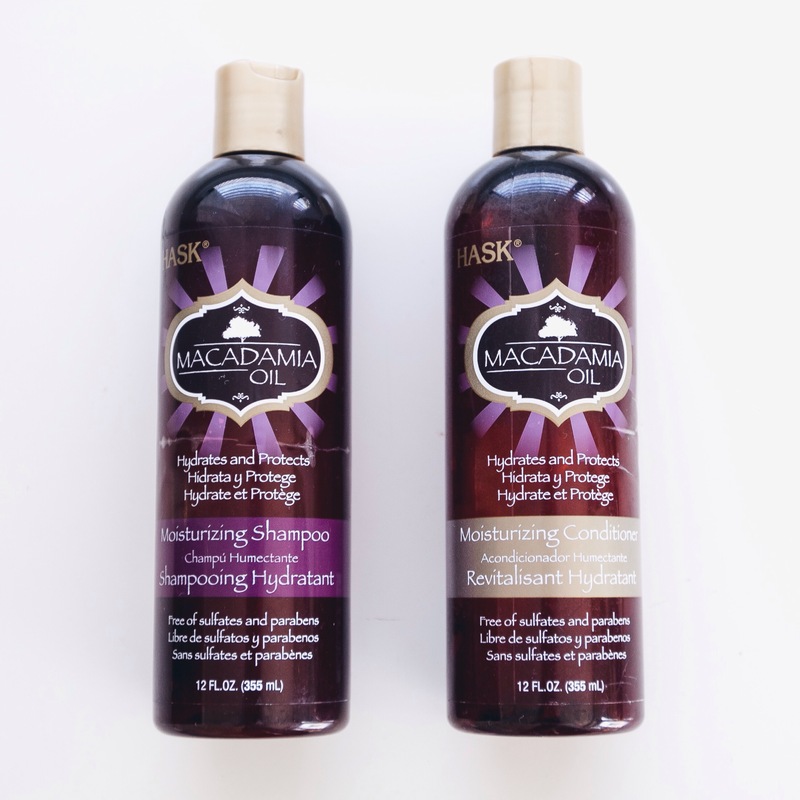 The Macadamia Oil Shampoo and Conditioner are free of sulfates and parabens and are perfect if you have dry or damaged hair. Also, I noticed that the retail price is only 5.99 for each one! The Monoi, Keratin, and Macadamia oils that I got are really nice to hydrate dry ends, tame frizz, and add shine. 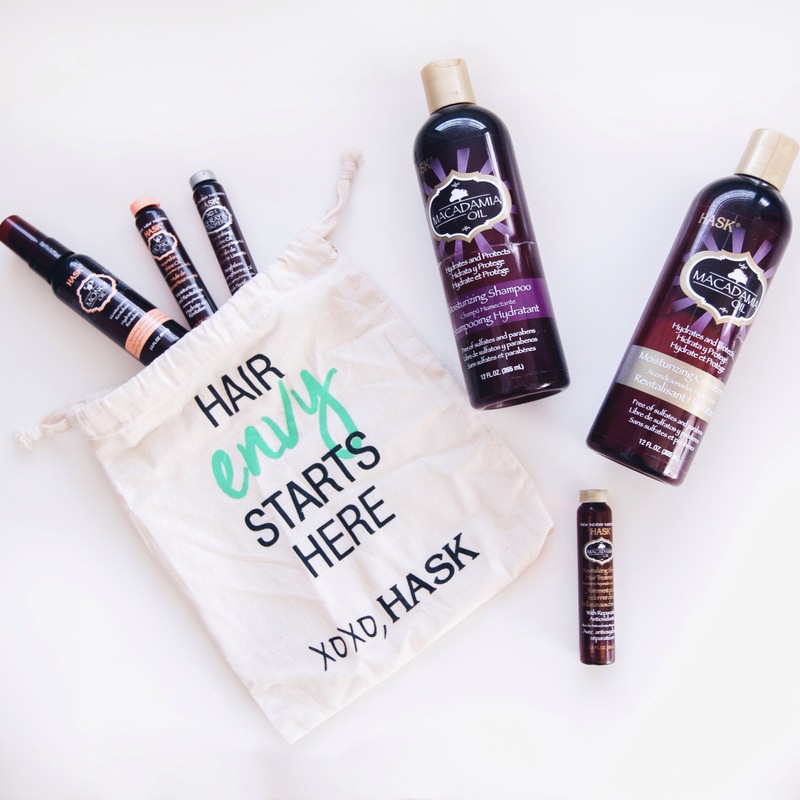 You can find Hask hair products at your local Ulta Beauty or at www.haskbeauty.com. They have a wide selection of different types of shampoos, conditioners, treatments, oils, and styling products that are all really affordable. Definitely go check them out!